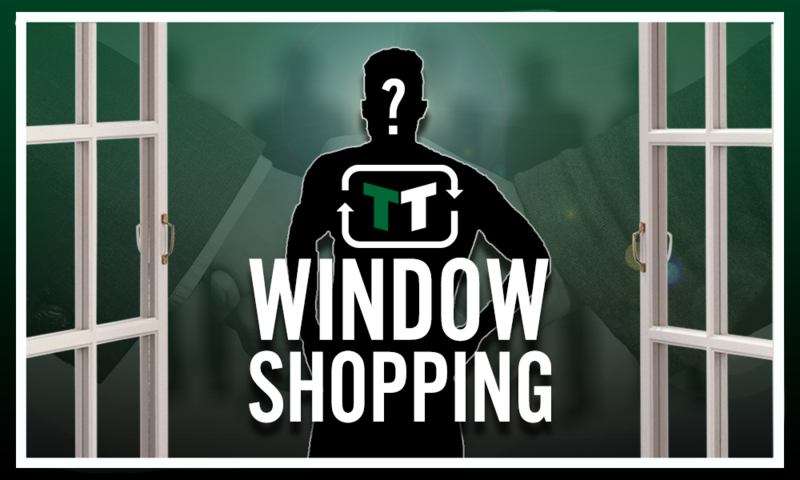 Opinion: Celtic would land Lustig upgrade with left-field move for one-cap England flop | The Transfer Tavern | News, breakdown and analysis on all things football! 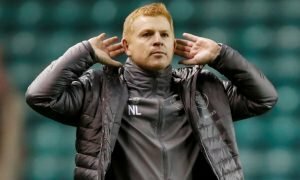 Celtic are bitterly disappointed to have missed out on Champions League qualification and now they have to hope Brendan Rodgers can inspire Europa League greatness. Having lost to Greek side AEK Athens, their hopes and dreams of being in the Champions League group-stage have disappeared for the first time under the former Liverpool boss. Now it’s just domestic success to contend for, as well as the potential of getting into the Europa League. For a club of Celtic’s size that isn’t ideal but now they have to build their team suitable for being good enough for the Europa League in particular. Currently a right-back would be admirable for Celtic, with someone like Carl Jenkinson ready to prove himself after struggling over the last few seasons. The Arsenal right-back has been around the club for a number of years now but after a series of loan spells, some have brought out his very best ability, some his worst. Now the 26-year-old will be hopeful of recovering his form with an ambitious move to Celtic. Last season, he went to Birmingham in the hope of putting his lack of first team involvement at Arsenal behind him. After making just 7 appearances though, Jenkinson didn’t have time to do himself justice. 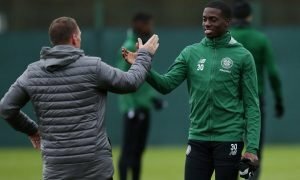 Given his previous form when with Arsenal and even on-loan with West Ham, that would be the right-back Celtic want. Mikael Lustig is a weakness in their current set-up and if Jenkinson could find his best form once again, this would be a step in the right direction for the Hoops. 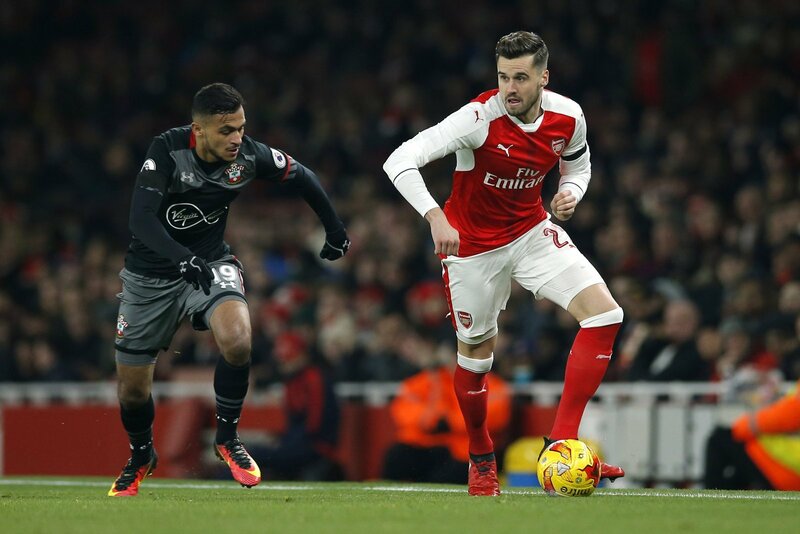 Is Carl Jenkinson a right-back Celtic should look at… Let us know!